If you enjoyed this track, like, repost, comment, and follow to keep up to date with new releases. Thanks for your support! 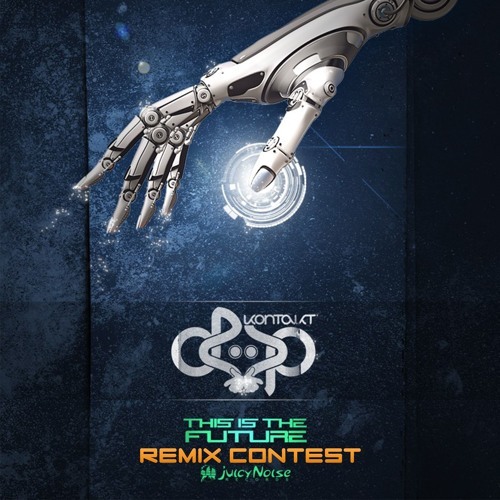 This is a remix of This is the Future by @deep-kontakt Remix production and sound design/engineering by JKillz. Created 2018. @dj-x-lebo: Pretty sure the sound you are referencing is a heavily filtered saw I am layering over the bass.